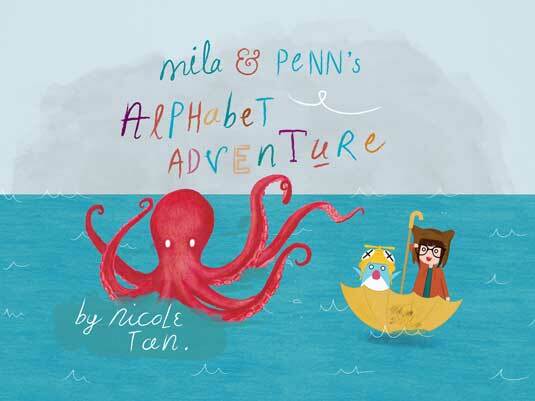 As an artist, illustrator and designer I share Nicole Tan’s passion for both digital and traditional media: how we wish there was a “ctrl-z” or “undo” button for the real world! I love it when illustrators and artists combine the two worlds: both have so much to offer and why does one have to cancel out the other? Thanks for your comment! I couldn’t agree more!